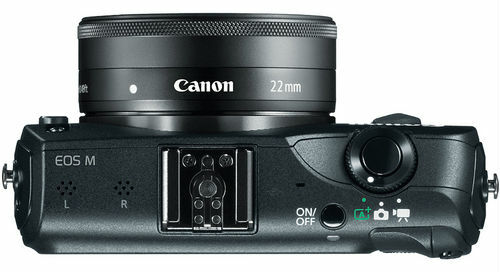 A new Canon EOS M2 mirrorless camera is rumored to be announced in early 2014. The new model is expected to have a smaller size, improved AF and 20MP APS-C sensor from the Canon 70D camera. Many of the current EOS M configurations are already listed as discontinued, others are are still being offered with big instant savings. There are two major shows in early 2014 (CES in Las Vegas and CP+ in Japan) and many manufacturers will be announcing their new 2014 models. This entry was posted in Canon and tagged Canon EOS M2. Bookmark the permalink. Trackbacks are closed, but you can post a comment.